The Ultimate Fighting Championship is the obvious leader in the mixed martial arts sporting industry. 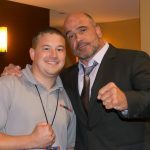 The UFC can likely be compared to what World Wrestling Entertainment (WWE) is in the world of professional wrestling. But what if the two worlds met? Oh, wait, we’ve seen that before with the likes of CM Punk, Bobby Lashley, and most notably, Brock Lesnar who rose to the peak of the industry, capturing heavyweight titles in both industries. The WWE recently released an article of potential dream matches involving popular figures from the WWE realm going up against top stars in competing sports. 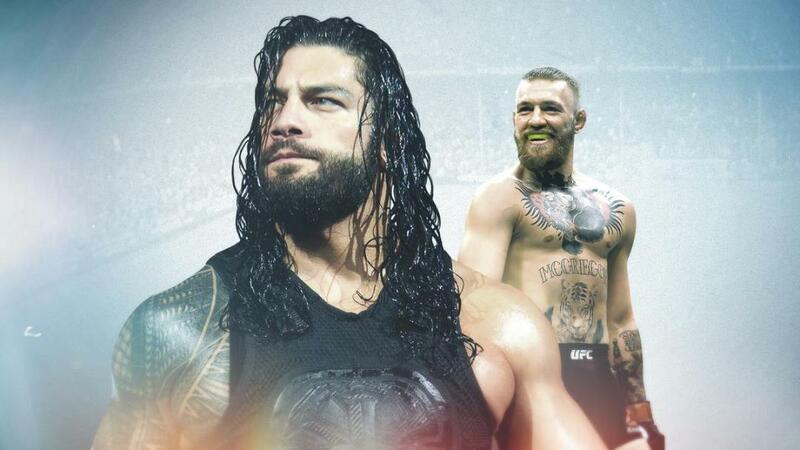 The list included Seth Rollins vs. LeBron James, John Cena vs. Tom Brady, Charlotte vs. Serena Williams, Brock Lesnar vs. Ndamukong Suh, and Roman Reigns vs. Conor McGregor. Even if the stars aligned and Reigns trained to compete in a mixed martial arts competition the fight would never be sanctioned anyway because of huge weight difference. But….. what if?